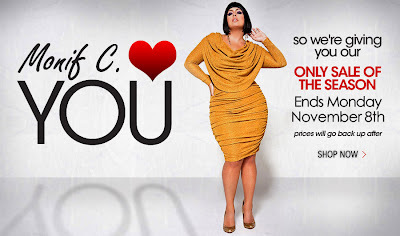 The Frugalista Fatshionista: Monif C. - Sale! 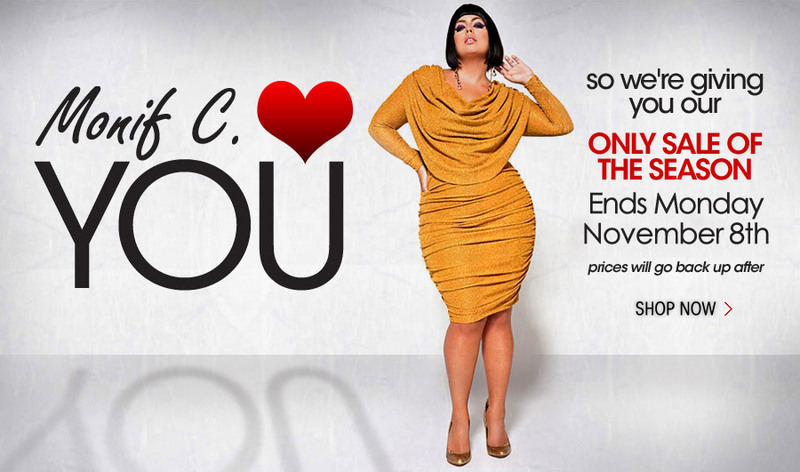 Now's your chance to scoop up the lovely things you've been coveting!! !